Tameka “Tiny” Harris and her label Pretty Hustle announce the release of LOVE JONES, a 6-song EP debut by ZONNIQUE available for purchase on itunes. BUY IT HERE. 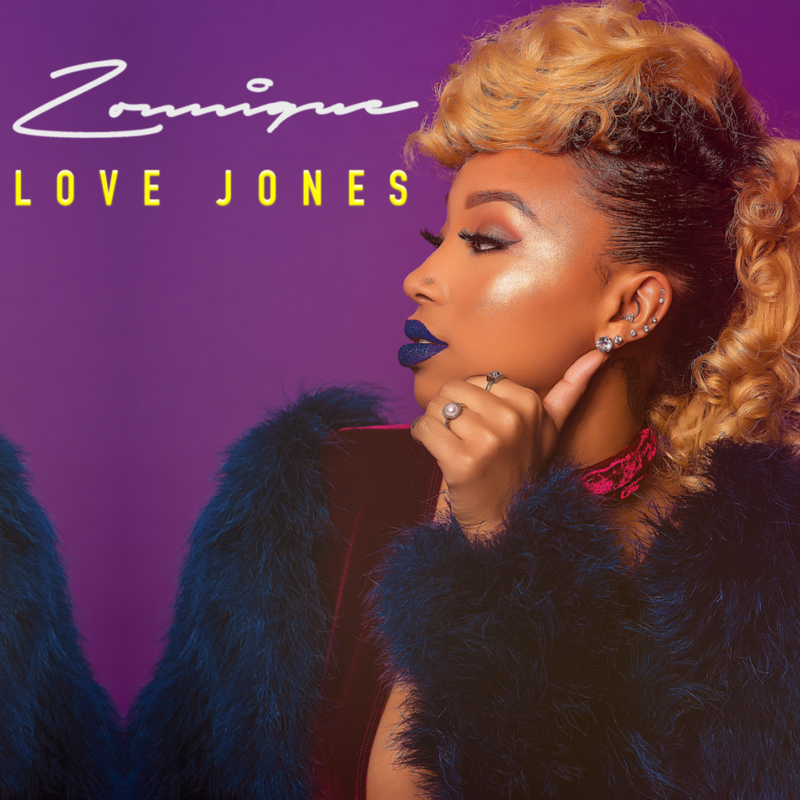 Paying homage with snippets from the seminal film of the same title, The EP, LOVE JONES, is ZONNIQUE’s first release as a solo artist offering the listener a taste of what is to come on her full length album. Featuring song titles like “Patience (ne’ Decisions),” “Greedy (ne’ Self Confidence),” “Should’ve Been (ne’ Get Back Sh*t),” “Ghost (ne’ No Commitment),” and “I’m Great (ne’ Not Trippin’)” Zonnique writes songs that gives the first real look into the young lady she has become. Having recently graced the cover of Rolling Out, ZONNIQUE has spent the recent years gracing the tube as one of the coming-of-age stars on the hit television show, THE FAMILY HUSTLE. Having watched her since a teen, 21-year-old, Zonnique has spent time over the past few years making music and taping the Atlanta version of WE TV’s GROWING UP HIP HOP. The television star has also launched Heiry Collection, a beauty brand which produces vivacious lip color.